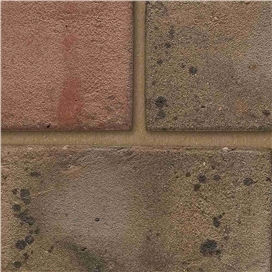 Hard landscaping can be enhanced with either contrasting or complementary clay pavers. 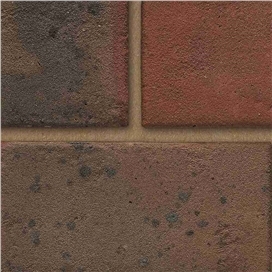 Ibstock clay pavers are available in rigid and flexible formats. 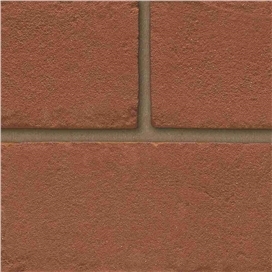 The range includes the first stock brick pavers that meet the requirements of Sustainable Urban Drainage Systems (SUDS).